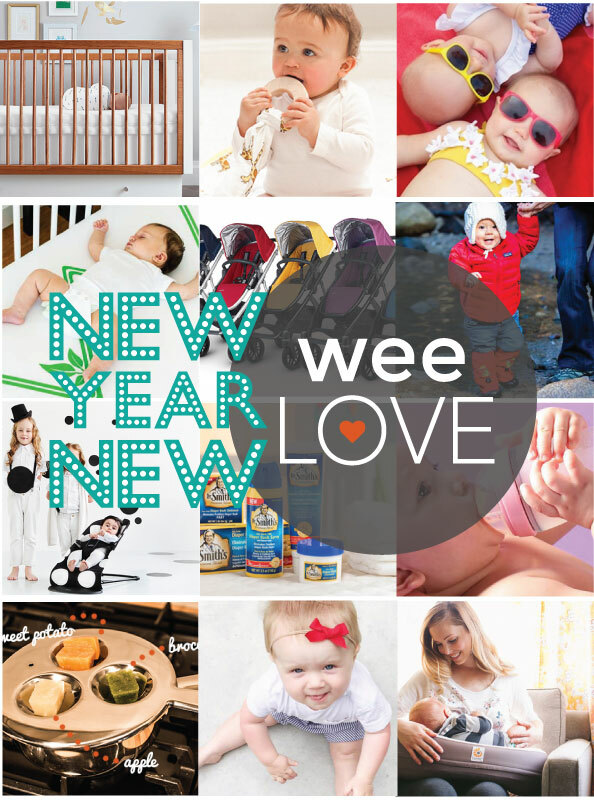 Introducing… our all new weeLove. We’ve been busy over the holidays making some really exciting changes that I hope will make weeSpring even more valuable to you. From here on out, you’ll be receiving weeLove emails that have been hand-selected for you based on the age of your child. What that means: you’ll still be hearing about the latest and greatest products for babies and kids — but now you’ll get them right at the moment they’ll be most useful to you. Because it’s so new, you may receive an email or two that isn’t quite right (or that you’ve seen at some point in the past). If that happens, please let us know! Your feedback will help ensure other parents are getting the most relevant recommendations.